We love what we do. We are honored that others have recognized us! The FlexPro Group is proud to announce that the company has been recognized as a Philadelphia 2017 Corporate Culture Awards Winner by SmartCEO. The Corporate Culture Awards celebrate 25 of Philadelphia’s companies who foster a creative, collaborative and successful workplace culture. Corporate Culture Awards winners will have championed for a positive, productive culture in their organization, and will have worked with employees to develop successful cultural practices. 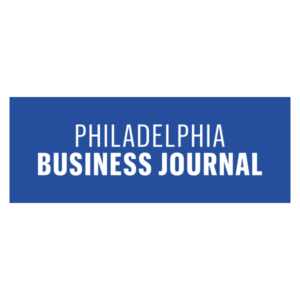 The FlexPro Group has been named among the Top 25 Management Consulting Firms in the Greater Philadelphia Area by the Philadelphia Business Journal for May 2017. FlexPro was recognized for its high number of local management consultants supporting local companies on this edition of PBJ’s “The List”. 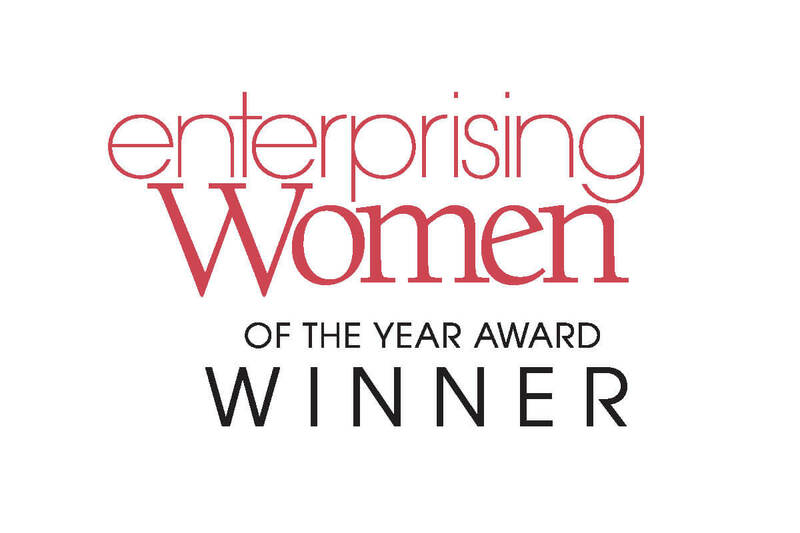 Rose Cook, CEO of The FlexPro Group, has been selected as a 2017 winner of the Enterprising Women of the Year Award by Enterprising Women magazine. Award-winners demonstrate that they have fast-growth businesses, mentor or actively support other women and girls involved in entrepreneurship, and stand out as leaders in their communities. 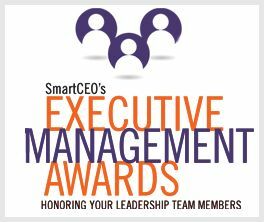 Through the Executive Management Awards, SmartCEO honors the Philadelphia area’s management all-stars – the leaders who work behind the scenes day in and day out to build the region’s top companies. Rose Cook, President of The FlexPro Group, was awarded SmartCEO’s Philadelphia Brava! Award. This award celebrates top female CEOs who combine their irrepressible entrepreneurial spirit with a passion for giving back to the community. The FlexPro Group earned the position of #859 on the Inc. 5000 List of America’s Fastest Growing Private Companies. This is the 3rd year in a row as an Inc. honoree. 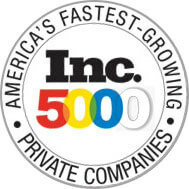 The FlexPro Group was ranked #288 on the Inc. 500 List of America’s Fastest Growing Private Companies. FlexPro founders, Rose Cook and Lynn Faughey were also featured in a photo essay about entrepreneur teams. 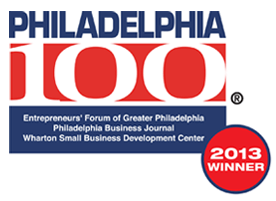 The FlexPro Group was ranked #6 fastest growing privately-held company in the Philadelphia 100. This is the 2nd year in a row as an honoree, and ranking #6 for the second time. The FlexPro group earned its first national recognition when the company was ranked #104 on the Inc. 500 List of America’s Fastest Growing Private Companies. Founders Rose Cook and Lynn Faughey were also featured as “Top Female CEOs” and “Top Asian Entrepreneurs”.